IS Creature Romances: Kokonoe Kokoro WORTH YOUR TIME? Normally, I jump into this visual novels after ignoring them in my massive backlog for a while. I know game developers and visual novel creators would rather that a reviewer just gets to things, but I feel like visual novels are best appreciated as a fresh experience. 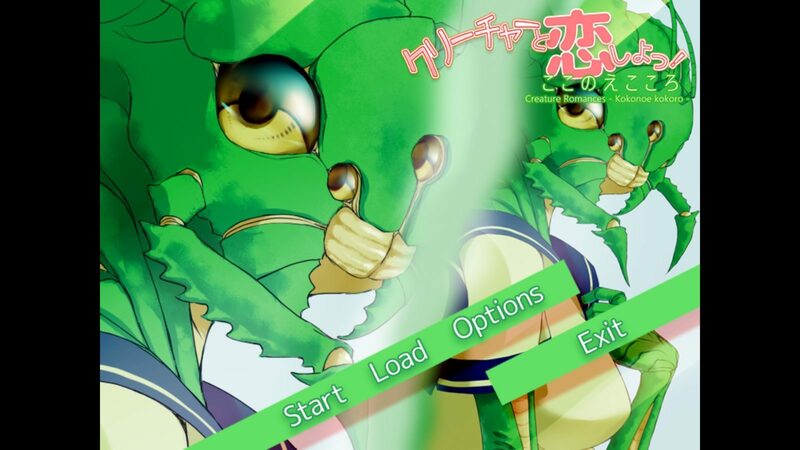 This time I came across an interesting post from Sekai on social media about a VN where your love interest is half insect… For $2.99… Instabuy & play. The visuals are what makes this unique and interesting. Creature Romances: Kokonoe Kokoro is an OK, short visual novel about friendship and love. It’s a pretty standard story that most VN players and anime fans have experienced several dozen times already. The big appeal here is the art. It honestly reads as if someone wrote a traditional by the numbers high school romance VN, rushed through it, and then to make it stand out, commissioned some crazy monster art in place of the characters. That’s the shtick. Gross/weird looking characters that are written for and voiced for normal characters. On it’s own the story is nothing special. If anything it’s kinda boring, rushed and disappointing. Yet, with the crazy art, there is a sense of morbid curiosity which made me want to finish it. Made me want to see what sort of zany art I’d be treated to next. Creature Romances: Kokonoe Kokoro doesn’t really disappoint here. Much. Creature Romances: Kokonoe Kokoro feels rushed but it does manage to tell a cohesive story. It’s not an original one by any means and it feels as if it could have gone on a bit longer. But for three bucks I’m OK with this. The obvious ending is cliche like crazy, but saved by the interesting/gross art. 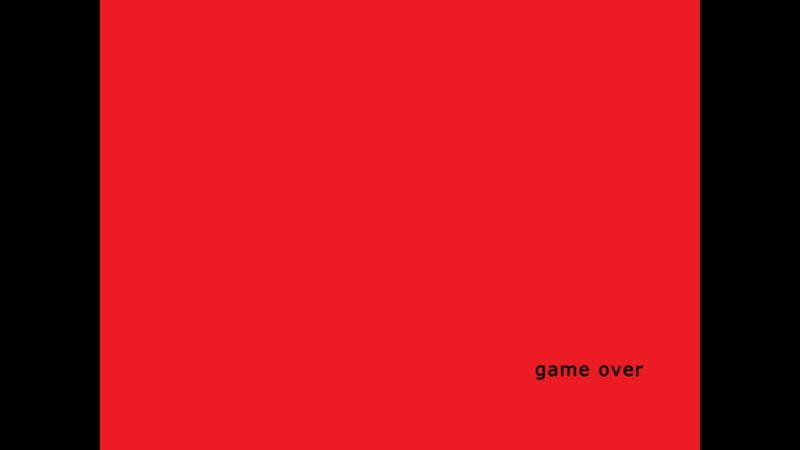 The other two endings are sort of what I was expecting in the outlandish way. I found myself wanted more crazy choices. Creature Romances: Kokonoe Kokoro has only one choice to be made. So when you see it, be sure to save. This story could have used many, many more choices. I’m talking Lilly’s Day Off amount of choices. Where Creature Romances: Kokonoe Kokoro fails in story it made up for in making me waiting for the twist. I found myself over thinking everything the entire time. I found myself wanting more depth, more choices, and endings. Sure it was a meh experience, but that experience had me wanting more and apprceating thinking about more stories based in a world where the characters are all grotest. This challenged my ideas of beauty and comfort and I found myself liking it for it. Yea, I know, I am over thinking a cheap and disappointing VN thanks to a fancy coat of paint. But it worked. Had this VN had normal characters, I would have hated it. Even for $2.99 I would have said it wasn’t worth it. But the wonderfully detailed super unique character art really breathed life into an otherwise lifeless experience. I recommend Creature Romances Kokonoe Kokoro for it’s asking price. You can finish it in a half hour and you will find yourself imagining more worlds and stories told with non traditional/human characters. Check out more of our visual novel reviews here!